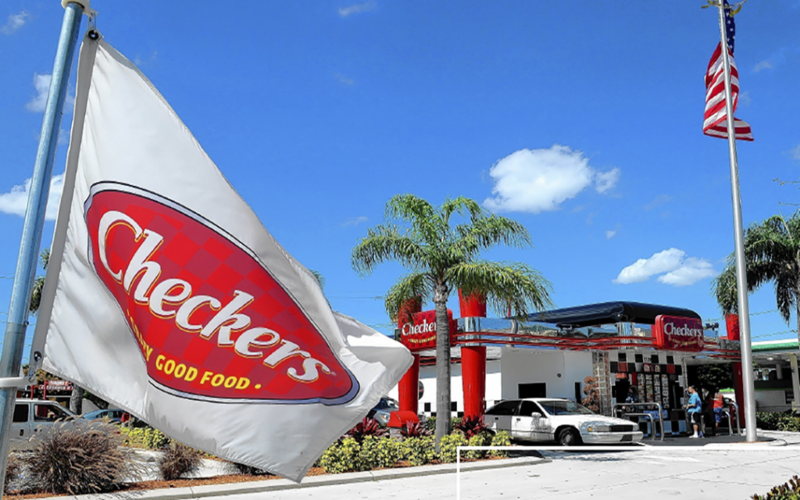 Guarantor: (Year 1-5) Checkers Drive-In Restaurants, Inc. Year (6—15) JAF Restaurant Group, LLC Tenant recently remodeled the store showing a long-term commitment to the property. Location: In 2000, Palm Beach had a year-round population of 10,468, with an estimated seasonal population of 30,000. In 2018, Bloomberg ranked Palm Beach as the 27th-wealthiest place in the United States.